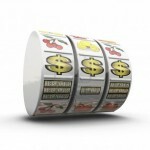 First and foremost we are a website which offers impartial reviews of every online slot machine on which we can lay our hands; reviewing such a thing is partially subjective – do we like the colours, the music, etc – and partially a description of the things which don’t change such as the number of reels and free spins. In the following article we’ll explain in a bit more details how we come to our conclusions. This is mostly an assessment of the quality of the game and in most cases the newer slots will be of a higher standard than older ones. For example, are the graphics and animations up to the required standard and is the music bearable enough to leave the sound on? The background to the reels is also important and will contribute to the game’s atmosphere. Some developers such as Net Entertainment produce graphics of an exceptionally high standard while others prioritise other areas. Vitally important, without some compelling gameplay even the best looking slot quickly becomes boring. It’s the way the reels spin when you press the button and how the machine reacts when various things happen. Its a little difficult to quantify but you know it when you see it. 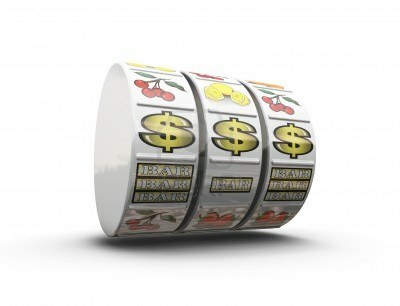 In the era of more and more complex five reel slots, bonus features such as free spins and mini-games have become increasingly important. The base game is often just the stepping stone to the bigger money to be won by triggering the special features and they need to be of an ever higher quality. Most slots offer free spins but how many? Is there a multiplier applied to free spins wins? If there’s a mini-game is any user interaction required or is it played out automatically? Is the feature related to the game’s theme and how difficult is it to trigger? As you can see there are many questions to ask. 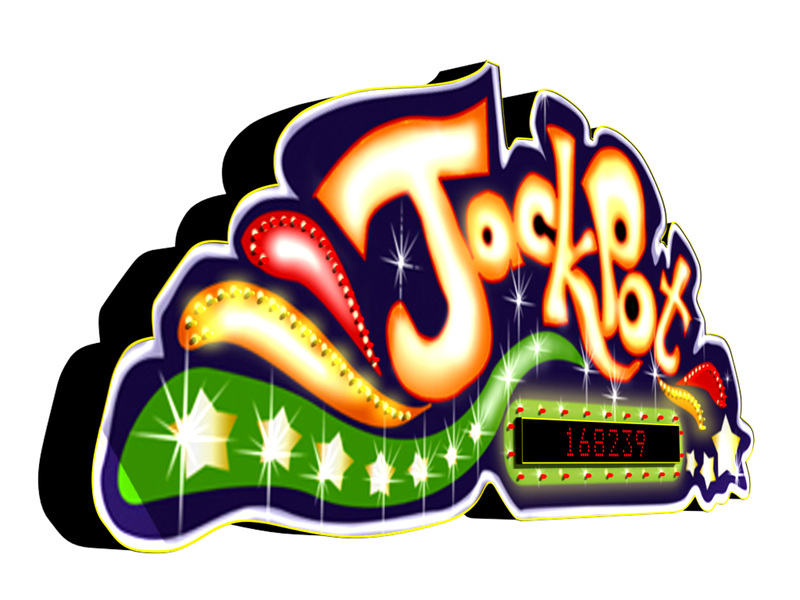 As hard as it may be to win the base game jackpots, some players prefer those slots with potentially higher winnings so that’s a valid factor. 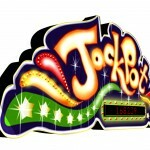 Progressive jackpots are also important for some players even if the likelihood of winning those is very small. We also list the theoretically return to the player (RTP) where it’s available but unless it’s unusually high or low it wouldn’t impact on our conclusion. We tend to prefer slots which offer the widest range of bet levels to keep everyone happy; that means paylines that can be altered so you can play with £0.01 stakes if you wish. At the other end of the scale there are Playtech slots which will allow you to bet £1000 per spin if you’re fortunate enough to be able to afford that. It’s actually rare that we don’t like a slot but we’ll let you know when that’s the case; most have something to offer – even the older ones. All the above factors help us decide how highly we recommend a particular slot.